Police believe a man who died in an explosion on a train in a siding in Nijmegen caused the blast himself. The explosion happened on Sunday morning while the train was standing in a depot at the city’s central station. The vehicle was otherwise empty and nobody else was injured, but police said the incident had had a ‘big impact’. 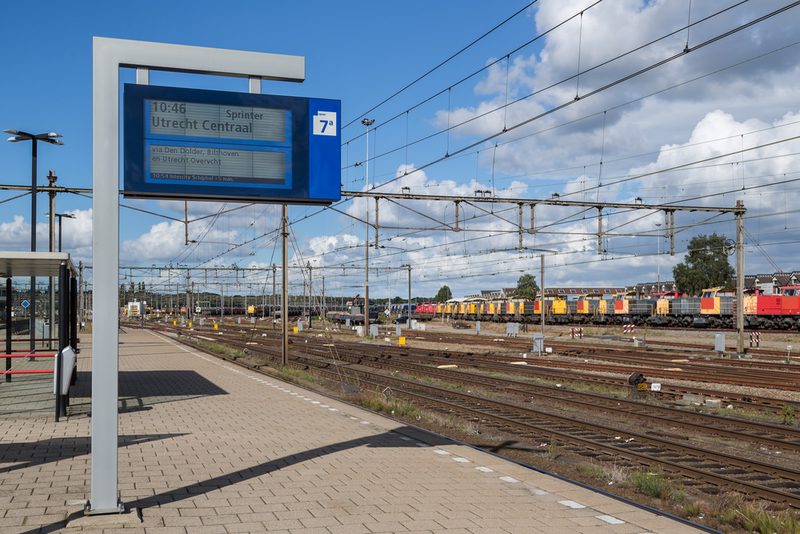 People living in the neighbourhood called police after hearing a ‘loud bang’ that blew out the doors and windows of the affected carriage, De Gelderlander reported. Debris from the blast ended up on balconies and in gardens up to 100 metres away. One witness, Fred Vermaanderen, said he could smell gunpowder after the explosion. ‘That could indicate fireworks or something,’ he said. Police said soon afterwards that they were investigating the possibility that the victim had taken his own life. Initial inquiries did not point towards a crime or suggest another person was involved. No details of the victim’s identity have been released.